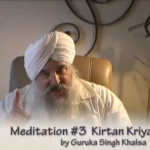 Enjoy this beauitful video from Mirabai Ceiba on Kirtan Kriya and the Cycle of Life. 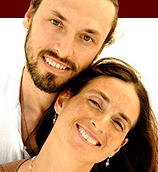 They will teach you how to do this meditation with a partner, making it an incredibly powerful Venus Kriya for couples. Feel the bliss of the beautiful Colorado mountains…Sa Ta Na Ma! 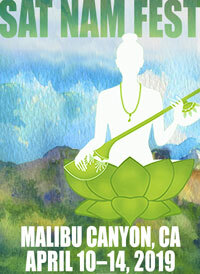 Mirabai Ceiba share Kirtan Kriya with us from Spirit Voyage on Vimeo. 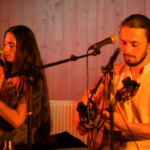 Mirabai Ceiba share this beautiful video…in both English and Spanish….of the mantra “Sa Ta Na Ma” and the practice of Kirtan Kriya. It will take your breath away.